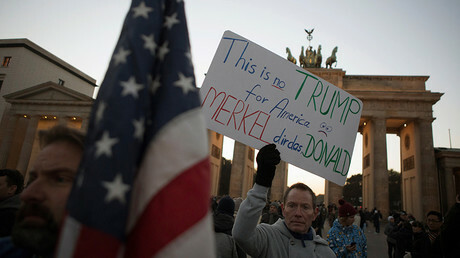 A Gallup poll has revealed that citizens of four NATO nations would sooner count on Russia to defend them rather than the United States, Bloomberg reported on Friday, reflecting the changing perceptions of the US's role in global security. Between October and December 2016, WIN/Gallup International asked around a thousand people in 66 countries who would be their go-to ally if attacked. While the military might of the US was still the first choice for most of the respondents polled, people from Greece, Turkey, Bulgaria and Slovenia - all members of the transatlantic NATO alliance - opted for Russia when asked whom they felt they could count on if they felt under threat. Other countries which preferred Russian over American protection included China, Iran, and Serbia. Russia itself chose China as their main ally, while Americans voted for the UK. Iraq, Bosnia, and Ukraine, countries with deep ethnic, religious and political divides, were split roughly evenly between Russia and the US. Stoychev suggested that the sentiments towards in Russia in Greece and Bulgaria could be driven by a fear of Turkey. While all three are NATO members, Turkey’s intervention in Cyprus in 1974 may have undermined trust in the alliance. In other European countries, more people looked across the continent for their defensive partners. For example, 29 percent of Swedes looked to the UK for protection, almost as many as to the US (31 percent). 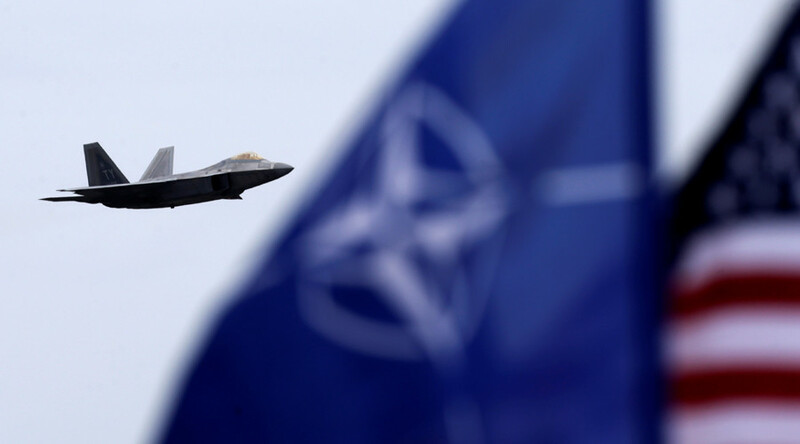 This could partly be due to comments made by US President Donald Trump, who has referred to NATO as "obsolete" and has called for a stronger relationship with Russia, worrying some European countries, particularly, Poland and the Baltics. However, under President Trump, the US and NATO has continued to amass troops and equipment in Eastern Europe, close to Russia’s borders. In an interview shortly after a bilateral meeting in January, British Prime Minister Theresa May told reporters that Trump had “confirmed he’s 100 percent behind NATO”. NATO was founded in 1949 in the early years of the Cold War, bringing together the US, Canada and mainly Westen European powers to act as a counterweight to the Soviet-led Eastern bloc. The alliance has continued to grow and has expanded eastwards over the last few decades, despite the fall of the Soviet Union in 1991.